Split between time and two worlds, Zaknafein had always been conflicted. That inner turmoil was magnified by his inferior position as a male dark elf in the matriarchal drow society. Only his status as one of the greatest warriors — as well as his friendship with the mercenary Jarlaxle—kept him sane. When he finally perished, he was content knowing he left behind a legacy as substantial as his son Drizzt. Except...someone isn’t ready for Zaknafein to be dead. And now he’s back, hundreds of years later, in a world he doesn’t recognise. 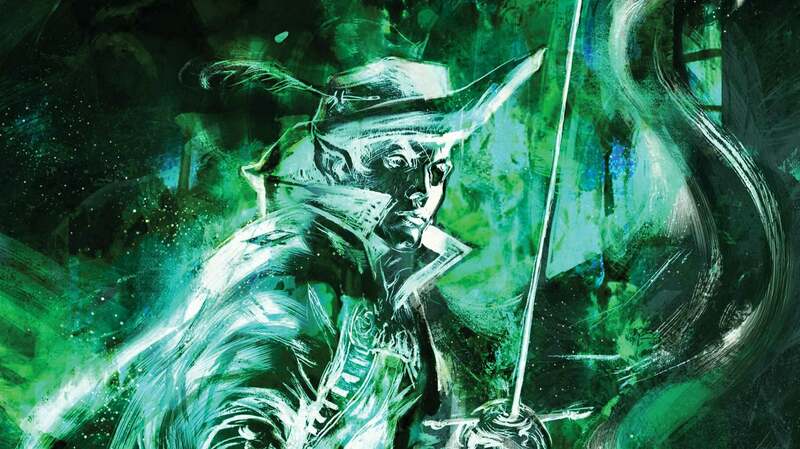 His son’s companions are not the prideful—and bigoted—males the drow warrior was accustomed to in his previous life. Drizzt’s circle includes dwarves, elves, and, perhaps worst of all, a human wife. Struggling to navigate this transformed new world, Zaknafein realises that some things have not changed: the threat of demons and the machinations of a drow matron no longer content with her family’s position in the ranks of Houses. Though he has been displaced in time, Zaknafein is still a warrior. And no matter what prejudices he must overcome, he knows he will do his duty and fight by Drizzt’s side to stem the tide of darkness that threatens the Realms. But more shadows loomed about their flanks, and a loud buzzing sound followed them overhead, and for all their efforts and all of Doregardo’s brilliant manoeuvring, when the pair rejoined once more on a wide road further along, they knew that they were in deep trouble. They came together again soon after in another small clearing, now understanding the depth of their predicament. 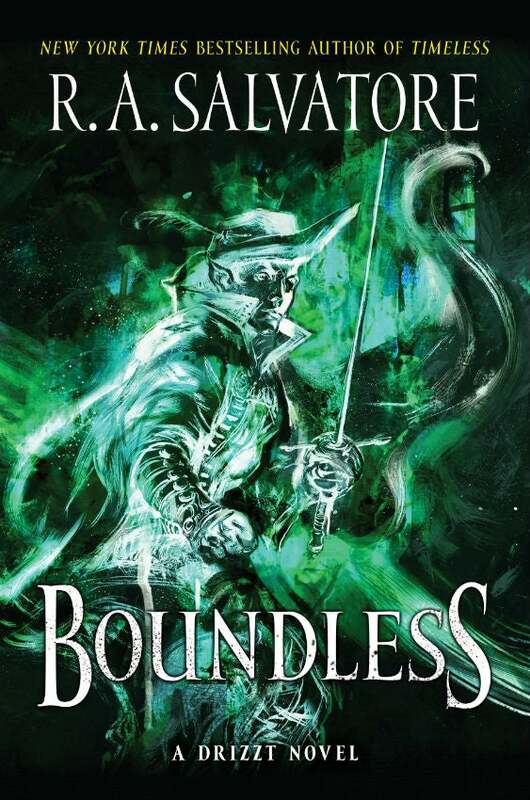 R.A. Salvatore’s Boundless is out September 10.